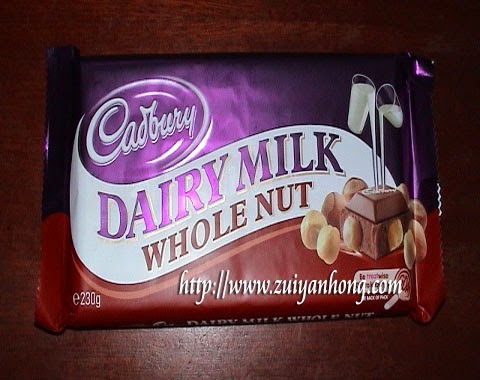 Former Perlis mufti Datuk Dr Asri Zainul Abidin claimed that corruption is a more serious crime compare to the consumption of Cadbury choclates with pig DNA. Dr Asri Zainul Abidin said those had eaten Cadbury chocolate need not to worry because a person do something unintentionally is innocent. On the other hand someone who maliciously engages in corruption cases is worse.